WASHINGTON—Cardinal Daniel N. DiNardo of Galveston-Houston, President of the United States Conference of Catholic Bishops (USCCB), has issued the following statement in response to Pope Francis's Letter to the People of God. . . , issued earlier today. 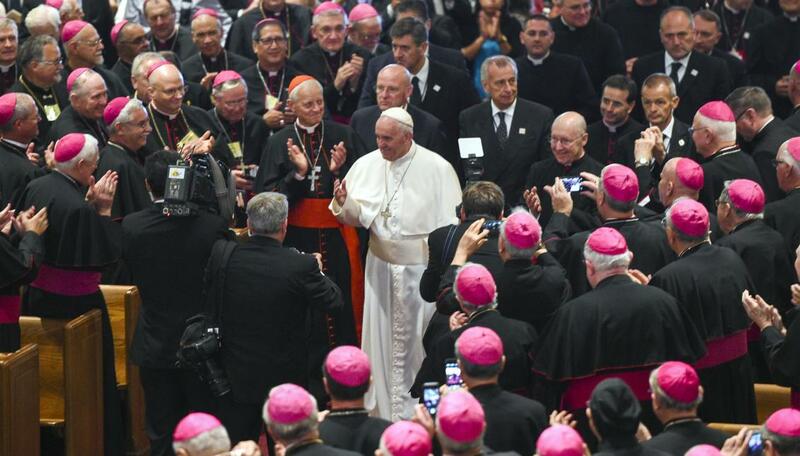 In his letter addressed to the whole People of God, the Pope calls on the Church to join in acts of prayer and fasting in "combatting all forms of abuse of power, sexual abuse and the abuse of conscience."